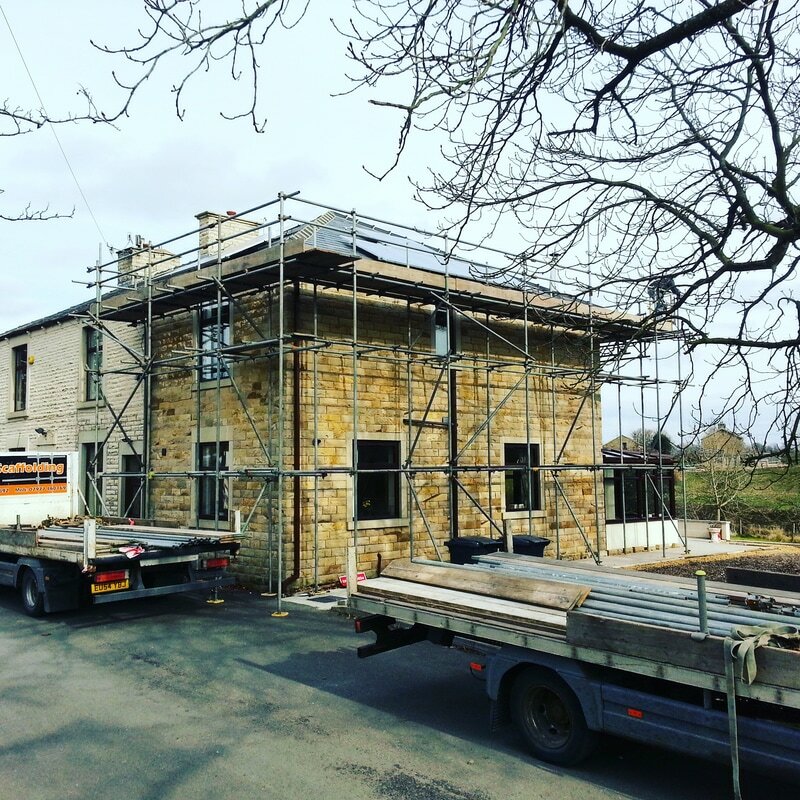 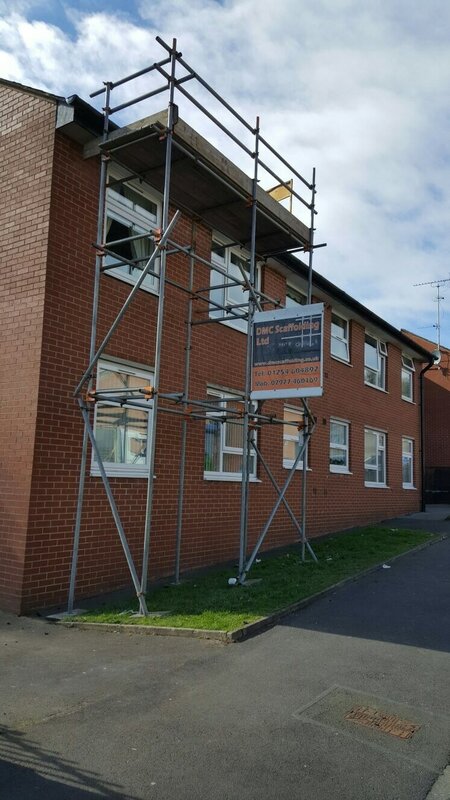 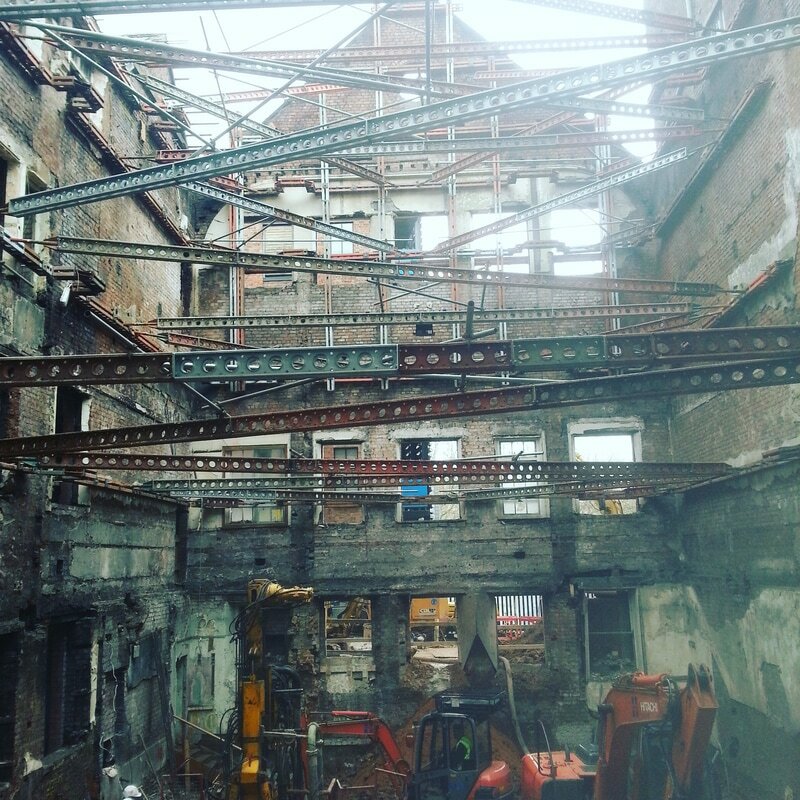 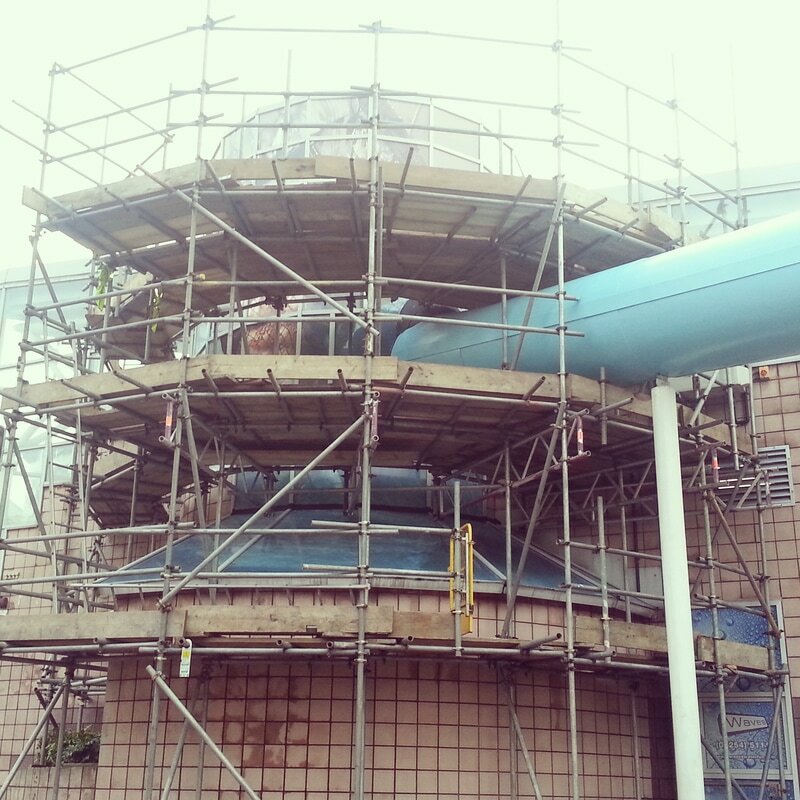 ​Our highly experienced team, are fully equipped to take on the most simple and challenging Scaffolding assignments. 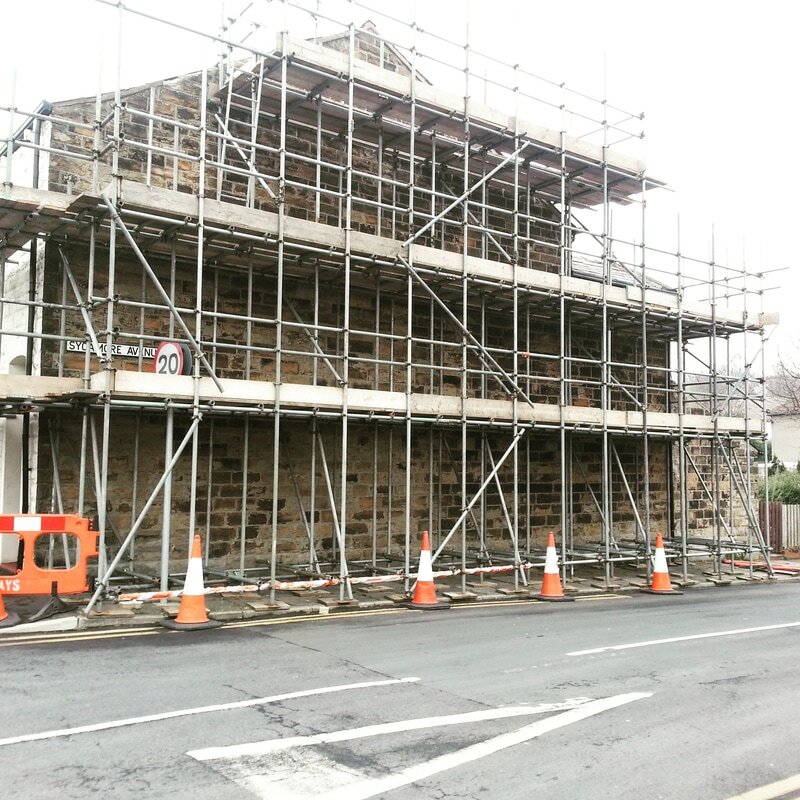 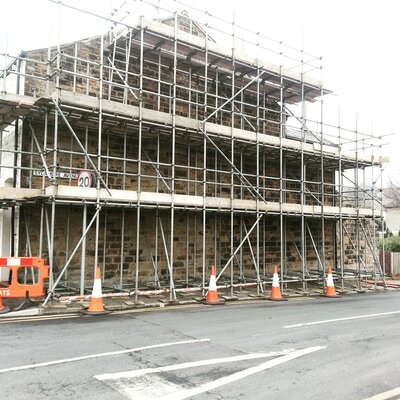 DMC Scaffolding Services provide an in-house team, fully knowledgable in CAD Design Technology.
" 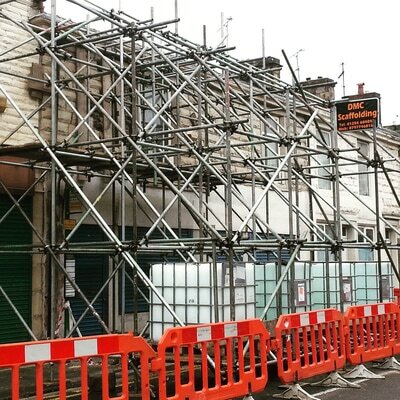 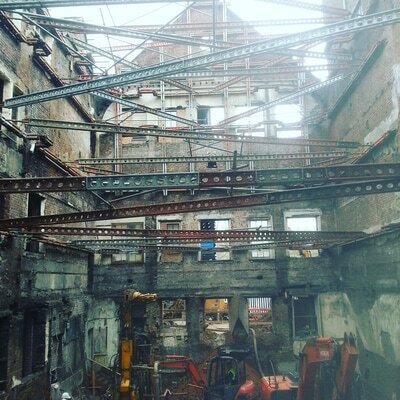 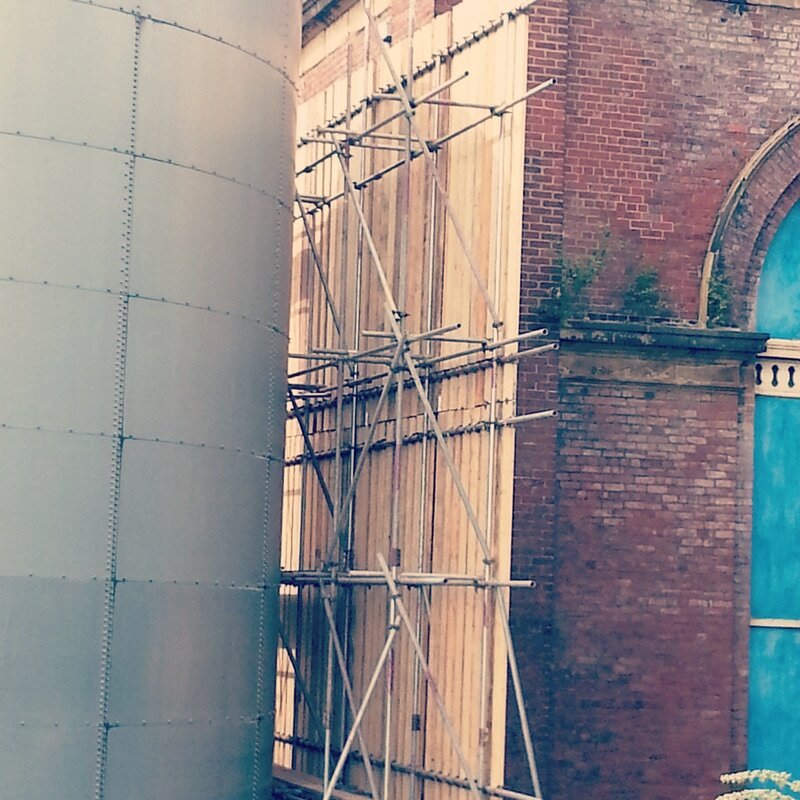 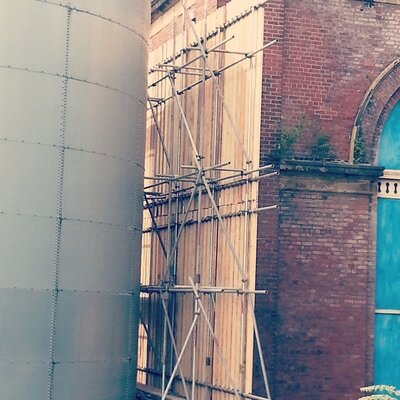 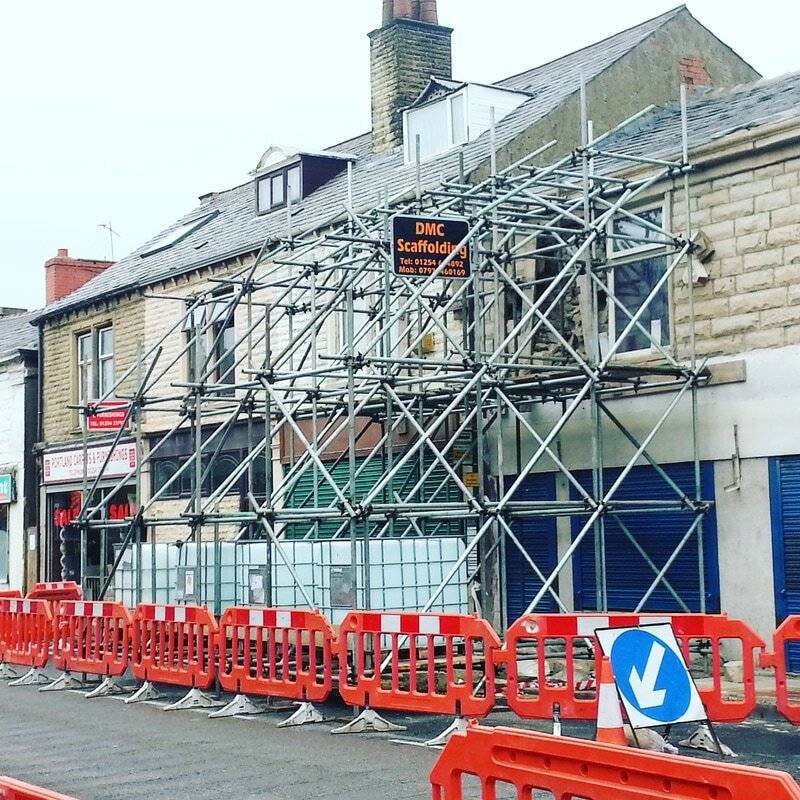 DMC Scaffolding Services Ltd, provide an excellent, safe, reliable and cost effective service. 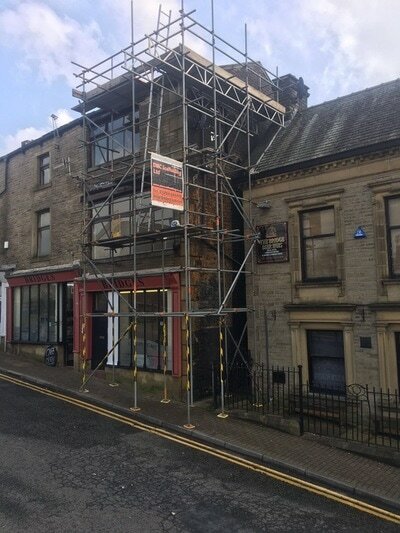 We would highly recommend. "